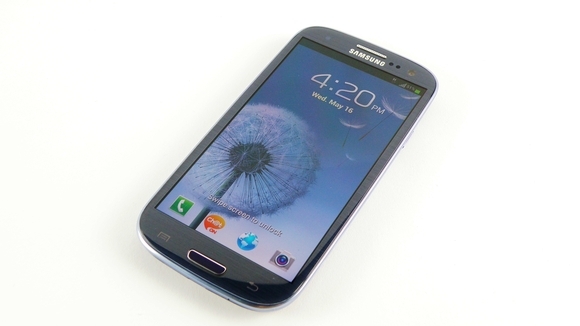 I’m loving my brand new Samsung Galaxy S3 from Telus! I used the Starbucks app to buy my double tall, half sweet vanilla latte this afternoon, and was absolutely mind-blown with how easy it was. The barista just scanned the barcode the app displayed on the phone screen and all was paid. And the widget shows the new balance. Amazing. Now that I’m not totally limited in the apps I can run, I’m looking for some cool apps that can make this phone the super-awesomest phone on the planet. Any suggestions? This entry was posted in Technology and tagged smartphone, Starbucks.